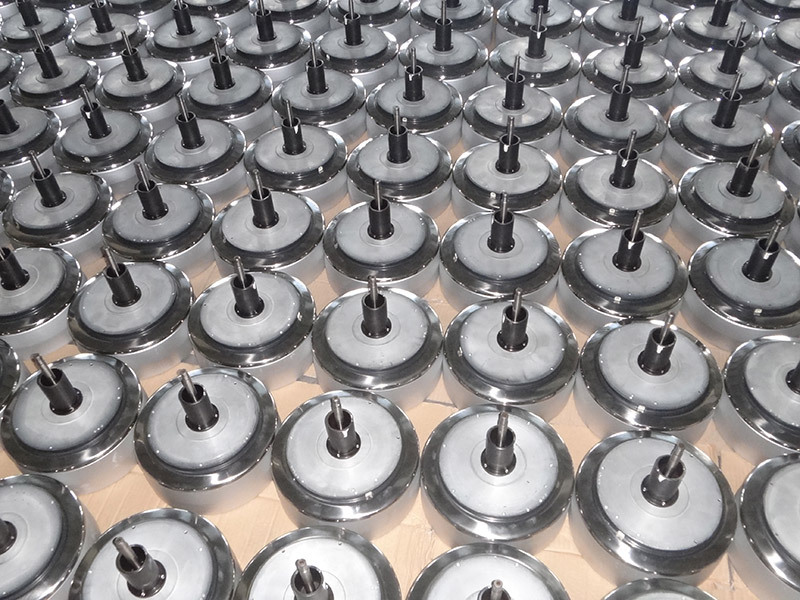 We can supply kinds of spindles , eg,100mm,146mm ,196mm,230mm ,250mm,300mm, 330mm and so on. At the same time ,we supply with spindle foot, spindle bar , magnetic ,yarn pot and related parts. Our company expecially deal with spindle parts nearly 20 years. The machine part has significant performance and well-made by our workers. Looking for ideal Kinds of Spindles for Twister Manufacturer & supplier ? We have a wide selection at great prices to help you get creative. All the Twister Machine Spindle Parts are quality guaranteed. We are China Origin Factory of Parts of Textile Machinery. If you have any question, please feel free to contact us.